This compelling countdown video features images of shifting green light. 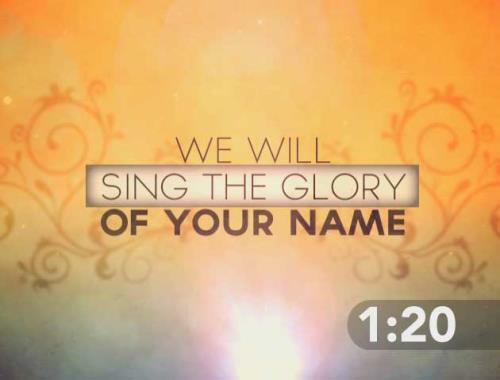 Perfect to start your church service or lead into worship. Tens of thousands of churches rely on media from SermonCentral, go PRO and you can too for as low as $17 per month. This countdown is from the Beamer Films "Cloudy Night" collection, and is perfect to start and add a creative edge to your service.